With the next phase of the redevelopment of the National Museum of Scotland, all the objects that could move are being packed up in the Connect gallery to be stored safely until they are redisplayed. 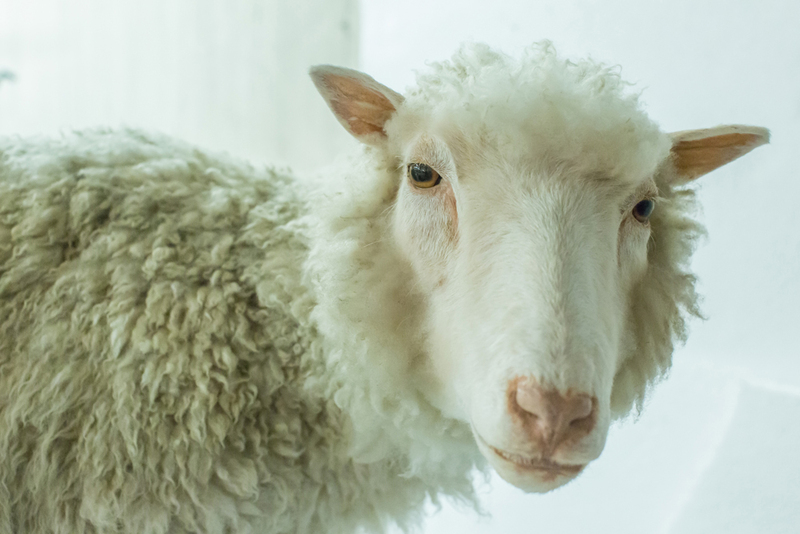 Among these is Dolly the sheep, who must be quite relieved that she is no longer rotating endlessly while watching the countless visitors who come to see her and be photographed beside her every day. 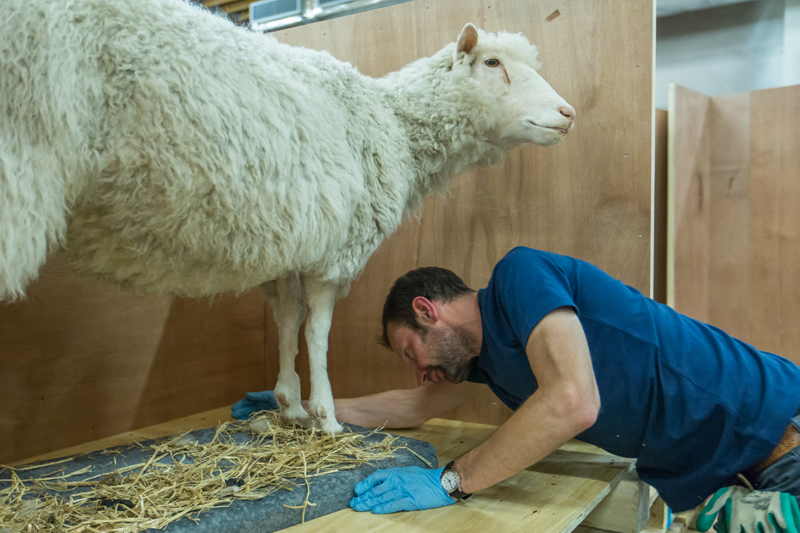 One afternoon we gathered to carefully remove Dolly from her case onto a trolley. 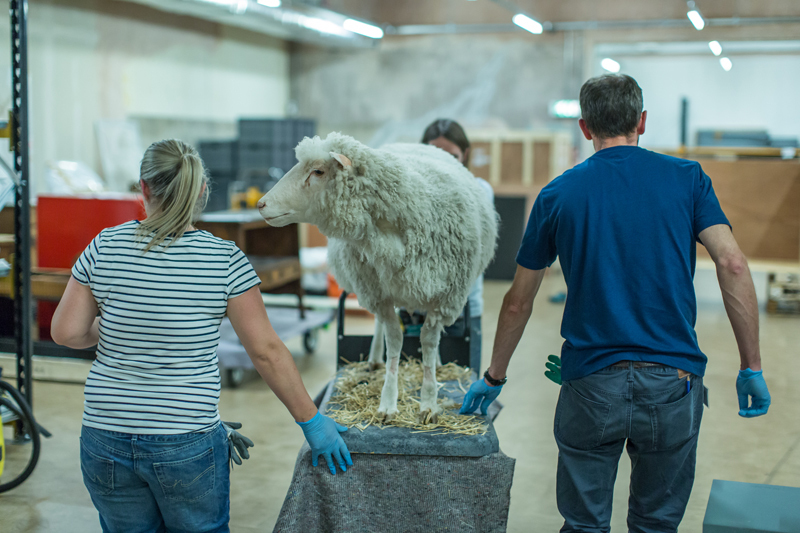 She was wheeled carefully through the galleries, down and up lifts, until she finally arrived in the packing area. An Italian visitor, asking about Dolly’s whereabouts, was lucky to see her briefly on this nerve-wracking journey. 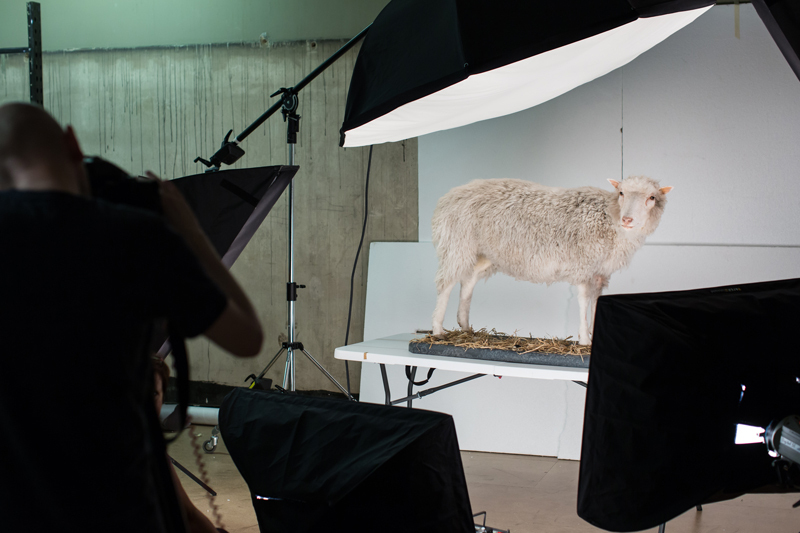 Once safely behind the scenes, she was once more photographed from every angle, scrutinised carefully for her current condition, and then finally her base was screwed and clamped into a very large wooden crate. Outside her case Dolly could be prey to clothes moths and other insect pests, so it is important we keep her sealed in this wooden haven. 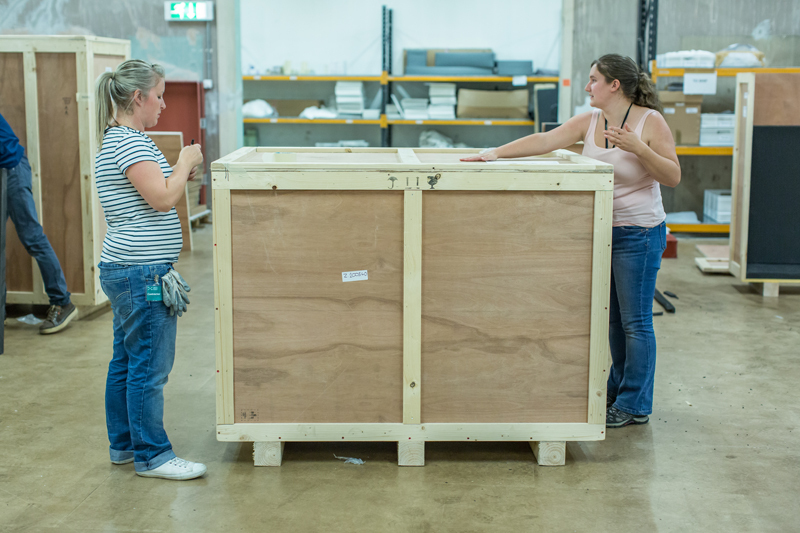 Dolly and her tightly sealed crate were transported carefully to the National Museums Collections Centre, which will be her home for the next year and a half until she is unveiled in the new Science and Technology galleries in 2016. Have you got my best side..? 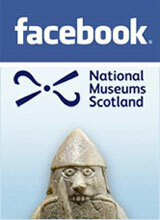 You can find out more about the new galleries at National Museum of Scotland here. I arrived at the Bristo Port entrance of the Museum and was apprehensive about the week in front of me. I wanted my work experience at National Museums Scotland to help me discover more about the running of the Museum. I am contemplating studying history at university, so thought this might help me. 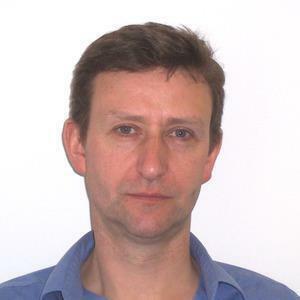 It would incorporate not only my love of history but also that of working with other people whilst experiencing office life for the first time. I collected my visitor’s pass and met Charlotte, the Development Manager, who took me to the Development department. She instantly put me at ease; the other members of the team also made me feel at home. Following my introduction to the department I sat in on the weekly catch up meeting learning about each person’s roles and the projects they work on. Imogene demonstrated the basics of Raisers Edge, a fundraising database, and then we went to the Exhibitions and Design department, to discuss the design of bags for the upcoming Airshow. After lunch Michael explained the Membership scheme, showing me how information is recorded, how you become a Member and the benefits offered. Charlotte then gave me an overview of the Patrons programme. I really enjoyed my first day at the Museum; it increased my enthusiasm in this field of work, greatly helped by the generosity and kindness of the Development team. Today I carried out a task for Charlotte researching companies. I also composed a table expressing the information on the aims for the redevelopment. It was interesting to see the ideas behind the projects, and also the level of thought behind every area of the museum to benefit all who visit. In the afternoon I accompanied Imogene to the galleries, where we took photographs of the Mary, Queen of Scots exhibition promotions. When we returned to the office Imogene told me about the Explorer magazine, which is sent to Museum supporters. I saw the stages of its development and the changes to the magazine over the years. I now have a deeper knowledge of the work that the Development team do to help the Museum run smoothly. 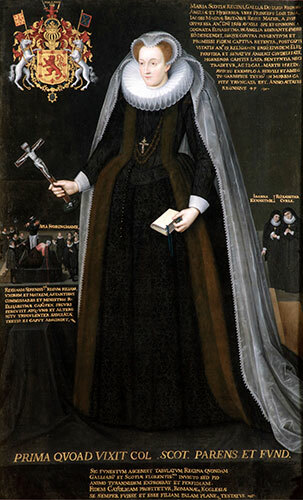 Mary, Queen of Scots. © Blairs Museum Trust. I met Charlotte this morning and attended the ‘All Staff meeting. This was really interesting as I received further insight into how the organisation works and further information on the Mary, Queen of Scots exhibition. There was a performance from the Chambers Street Singers; they were really good, singing songs such as ‘Walking on Sunshine’ and ‘You Raise Me Up’. Later on Jo accompanied me to the Museum where I had a Taster Tour. The Grand Gallery still amazes me every time I enter it with its brightness and impressive features. I loved some of the new exhibits I hadn’t seen before. My favourite ones are the 6th Duke of Lennox’s suit of silk and silver tissue due to its delicacy, the intricacy of the cloak formed from the tiny honeycreeper bird’s feathers, the coffin of the Qurna Queen – especially the replica of what they think she looked like – and the Millennium Clock still amazes me with its many mechanisms, each symbolising a different aspect of the previous century. 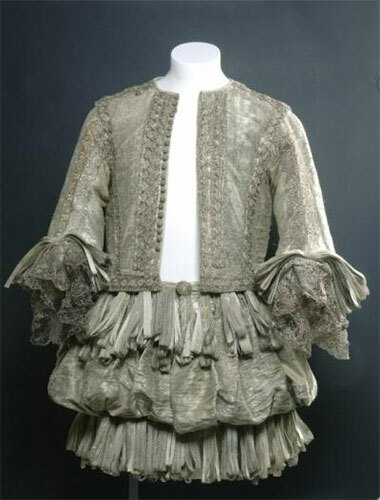 Doublet and trunk hose of silk and silver tissue, worn by the 6th Duke of Lennox: English, c. 1665. Today curator Elaine Edwards took Caitlin, another work experience student, and me to the Arctic Convoys exhibition in the National War Museum and told us all about the exhibition. The focus on personal stories and what it was like to live through the experience really brought the exhibition to life. I liked the quotes on the walls and the audio from the veterans. Elaine described what it’s like to plan an exhibition, and the issues she faced when creating the Arctic Convoys exhibition. When we finished going round the exhibition we looked at the rest of the War Museum: it showed all the different periods in which the Scottish army fought and was very interesting. We timed it perfectly so that as we left there was a marching pipe band playing. We stood and watched, marvelling at the tourist reactions. 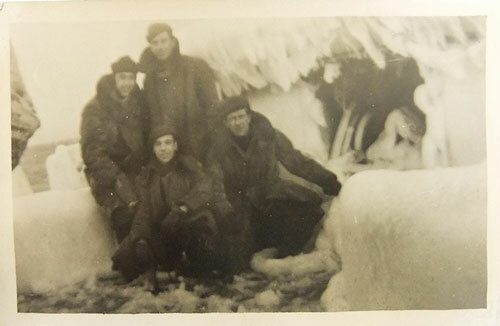 Photo of men on iced up deck, from the Arctic Convoys exhibition. I can’t believe today is my last day of work experience. This week has gone so quickly. This morning I assisted Research Officer Debbie, and in the afternoon Charlotte got the team some frozen yogurt, which was a great end to the week. I have had a great time and learnt so much. It was an experience I will never forget.